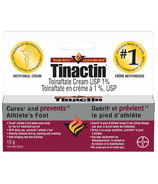 Tinactin offers products that are topical antifungal creams and sprays that cure and prevent athleteâ€™s foot.Â Tinactin products are also used for jock itch and ringworm.Â Tinactin is the top selling brand of over-the-counter treatment for athleteâ€™s foot in Canada. 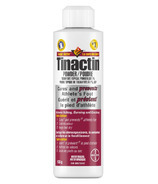 Tinactin offers products that are topical antifungal creams and sprays that cure and prevent athlete’s foot. 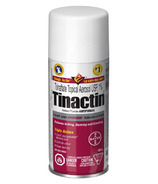 Tinactin products are also used for jock itch and ringworm. 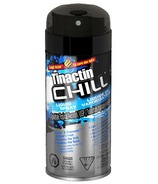 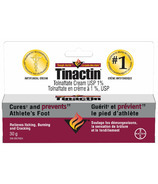 Tinactin is the top selling brand of over-the-counter treatment for athlete’s foot in Canada.